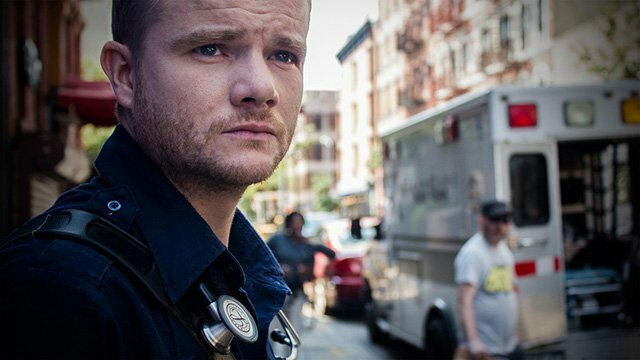 Peter Halpin (Angela’s Ashes) will be joining Marvel’s Daredevil Season 3 as attorney Foggy Nelson’s (Elden Henson) younger brother, Deadline has confirmed. You can also check out a short new teaser below ahead of the season’s launch tomorrow on Netflix! Halpin, whose credits include Angela’s Ashes, Breakfast on Pluto, Garage, Narcan and In-World War, will play Theo Nelson, who is as genial as his older sibling but less career-driven than Matthew Murdock’s law partner. The younger Nelson has worked his whole life with at his parents’ local business, the Hell’s Kitchen Butch Shop in the gritty namesake New York neighborhood. The character is brand-new to the Daredevil mythology as Theo Nelson never appeared in the Marvel comics. 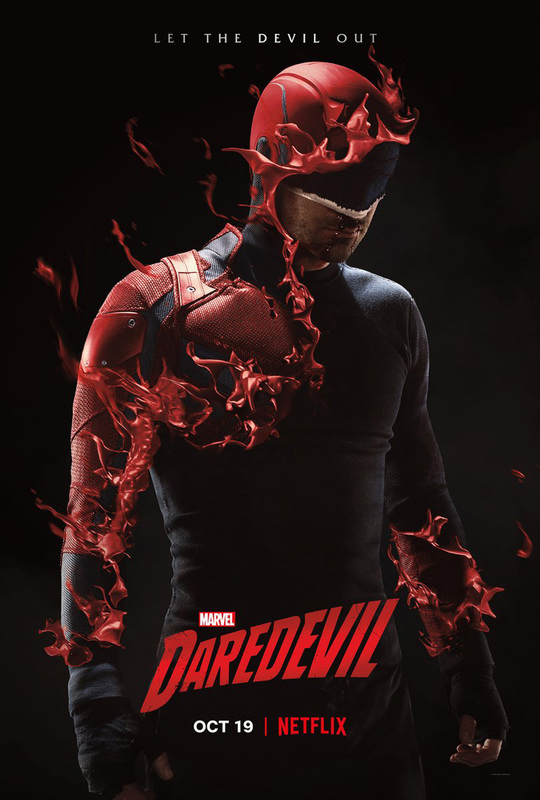 Marvel’s Daredevil Season 3 premieres worldwide October 19 on Netflix.